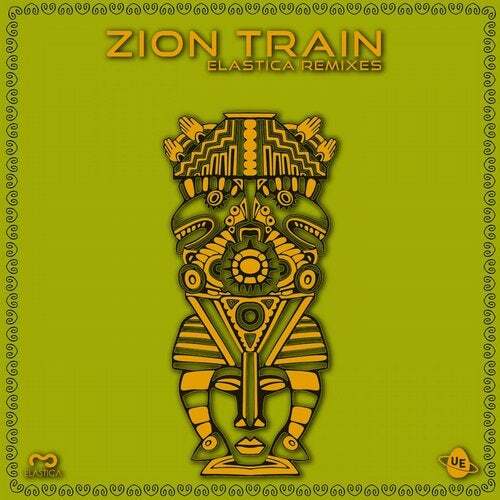 New Zion Train release on Elastica records. Six powerfull tunes remixed by Elastica's artists: Numa Crew, Antiplastic, Insintesi, Almamegretta, The Natural dub cluster and deDUBbros. Sister release will be on Universal Egg with original tracks. Elastica records and Universal Egg are on tour to introduce new tunes, Zion Train meet Elastica's artists in a powerfull show where artists perform live and dj set.